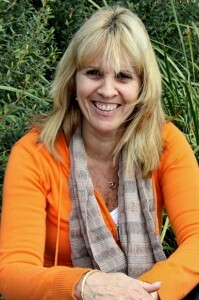 Hi, my name is Lynette Tilley and I am the teacher of two of our four year old groups. I hold a Bachelor of Education – Early Childhood. I have been at the kinder for 22 years and as you can gather I thoroughly enjoy this position. It has been very rewarding to be able to teach all of the siblings of families and see their development over the years. Hi, my name is Caroline Marshall. 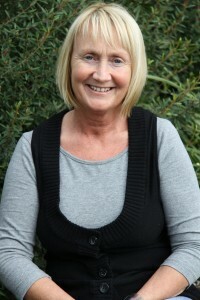 I am currently employed at Yarrambat Preschool as a educator in the Kangaroo’s and Kookaburra’s with Lyn Tilley. I have been employed with Yarrambat Kinder for a period of 10 years, which has been very rewarding and fulfilling. 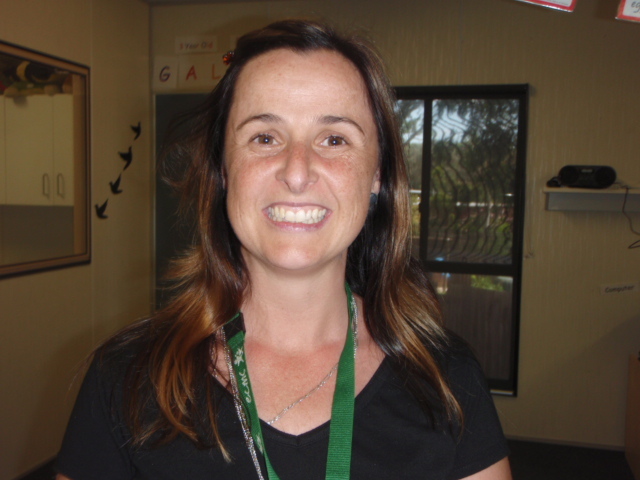 Hi, my name is Karen Buckland and I am a Teacher here at Yarrambat Pre School. I completed my Bachelor of Teaching (Early Childhood Education) way back in 1994 and then went onto the University of Melbourne where I completed my Graduate Diploma in Special Education. 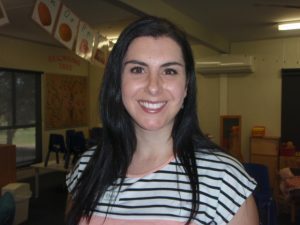 I have worked here at Yarrambat Pre School since 2002 during which time I have worked as the Educator of both three and four year old Kindergarten programs. Currently, I am the Educator for the Possum group and I work alongside Mel Foster who is my Educator. The program incorporates the Early Years Learning Framework (EYLF) as well as the individual needs, interest and abilities of the children. My teaching philosophy is based on my belief that children learn most effectively through a child centred program where a “hands on approach” is adopted. I believe that children truly understand when they explore the materials provided and create their own meaning. It is my belief that the learning environment should be full of fun and excitement and provide the warmth that supports the children in the inevitable times of failure and frustration of learning. Resilience is a significant focus for me when working with children and families. We cannot always be there for our kids, soon they move onto school where they are part of a much bigger learning environment so giving them the social and emotional tools to become more resilient is an important part of my work with your children. I believe that developing a strong partnership between child, families and staff is critical in establishing a positive start to your child’s formal learning journey. I look forward to being a part of that journey. Hi, my name is Ebony Abrahams. I started at Yarrambat Plenty Preschool in 2014. I am thoroughly enjoying it! It is such a wonderful Kindergarten with lovely, dedicated educators and great facilities and resources. I currently job share with Lyn Tilley for the Kangaroo group and run the 3 year old programs. I have a Bachelor of Education Primary with a specialisation in Early Childhood. I have worked in a childcare centre for seven years, four of those running the Kindergarten. I am enjoying working in a sessional Kinder for the first time. The parent involvement is great and I have always been a firm believer in having structure and routine as children need and thrive from this. Children learn so much from 0-6 years and it is vital to expose them to new experiences and knowledge because learning is in their nature. I love guiding children to become confident socially and emotionally. Hi, My name is Mel Foster and I am currently employed at Yarrambat Pre-school since 2014. I am the educator with Karen Buckland with the 4 year old Possums group. I completed my Certificate III in Children’s services early 2014 and have recently completed my Diploma. I have been involved with the kinder for the last 7 years (this being my eighth) as my 3 children were lucky enough to complete both 3 and four year old kinder here. It is a great kinder to be involved in and watch the children grow and develop into the little people that they are. It is also interesting to watch the friendship groups that form through the year. I love spending time with the children and hearing about their lives and the people in them. I am lucky to make special friendships with the children and see them grow, as they learn new and interesting things about themselves and their peers. Hi, my name is Lynn Eid and I am the educator with Ebony for the 3 year olds and the Kangaroos on a Friday. In 2001 I obtained my Diploma of children’s services and have mainly worked in Childcare. For a number of years have been a stay at home mum to my two children. During this time I have chosen to volunteer my time both to my children’s kinder and school in committees and in the classroom. So it’s safe to say I never lost my passion for helping and watching children blossom, building their young minds. I’m excited to be involved with fostering their growth through play and interaction with peers. I love watching them evolve into confident learners. I am looking forward to getting to know all of the children and their families.